According to Digitimes, Innolux is building a new 6-Gen LTPS line that will have a monthly capacity of around 23,000 substrates - and will produce both LCD and AMOLED panels. Innolux expects the new line to start producing panels in the first half of 2016. 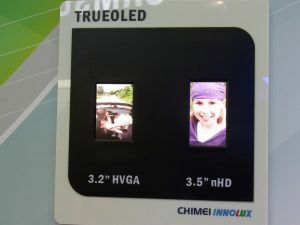 Innolux has been promising small scale OLED production back in 2012, but this never materialized, and the company shifted focus to 4K technologies later that year. The company has a 3.5-Gen IGZO fab in Tainan is used for R&D only. Innolux has been using WRGB architecture for prototype AMOLED panels, but we do not know what kind of panels are currently under development there.